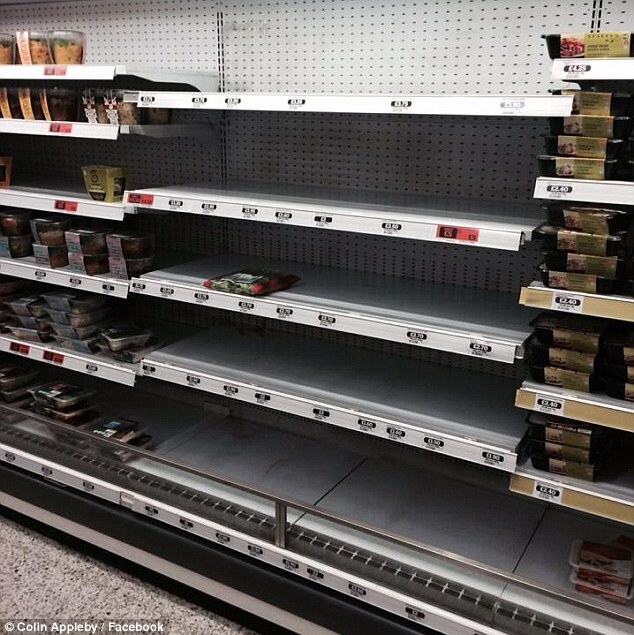 The Daily Mail reports today that Sainsbury's branch in central London emptied its kosher food shelf after the manager feared anti-Israeli protesters outside would attack it. The incident yesterday afternoon happened on the same day anti-Israeli activists 'wreaked havoc' at a Birmingham branch of Tesco when a demonstration got out of hand. The move yesterday sparked online accusations of anti-Semitism despite the Sainsbury family’s well-documented Jewish ancestry dating back as far as the 19th century. As it seems, British Jewry is attempting to use the food chain as a Matzo Shield against ethical awakening..